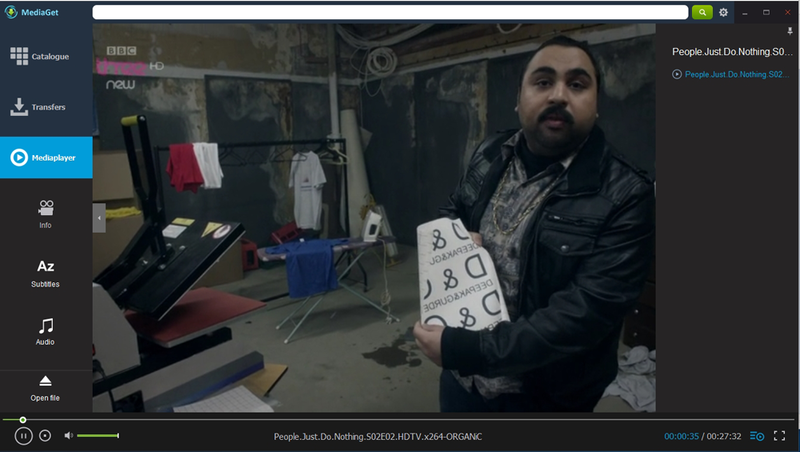 "A user friendly P2P sharing site and media player, simple, easy to use and handy." 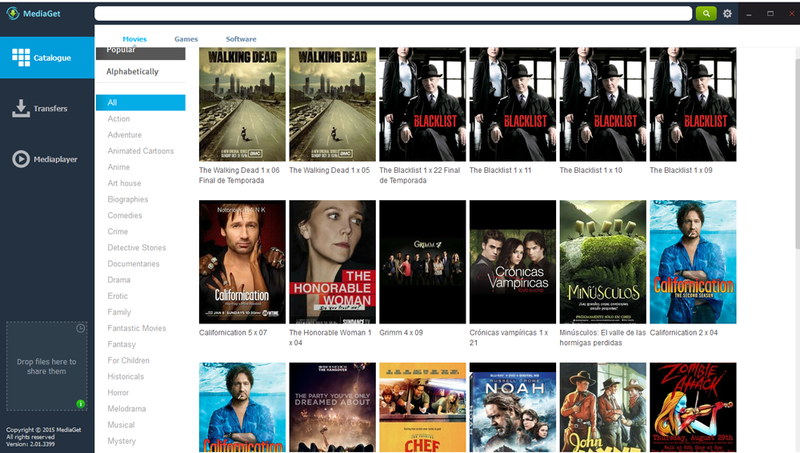 MediaGet is a torrent sharing and downloading program with a built in media player. 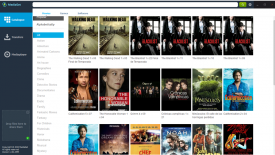 I was very impressed with MediaGet, it's so easy to use you can search for the torrent you want, download it and then watch or listen to it in the very same place the moment the torrent is done. The interface is very simple with the first button being catalogue so you can go here and type in whatever you may be searching for, below you have transfers which will show you your active and completed downloads and then finally you have the media player which you can use once your downloads have been completed. I am sure this is not the first of it's kind but I thought this was great as I had been used to searching for a torrent then using a separate program to download the torrent and then using windows media player to play the torrent file, with MediaGet all of these actions are possible in just one place. The picture and sound quality of the couple of things I downloaded were great and the whole process was incredibly simple. MediaGet is probably the most user friendly program of this type I have ever used and the design is very well thought out making it simple for even the greatest technophobe, it is a free download so you can't have any complaints about the price either!